I am in the midst of "dead week"--you know, the week in college before finals when everything is quiet because students are cramming for tests. Except it is not quite that quiet around here--drills are humming, saws are buzzing, paint is flying. 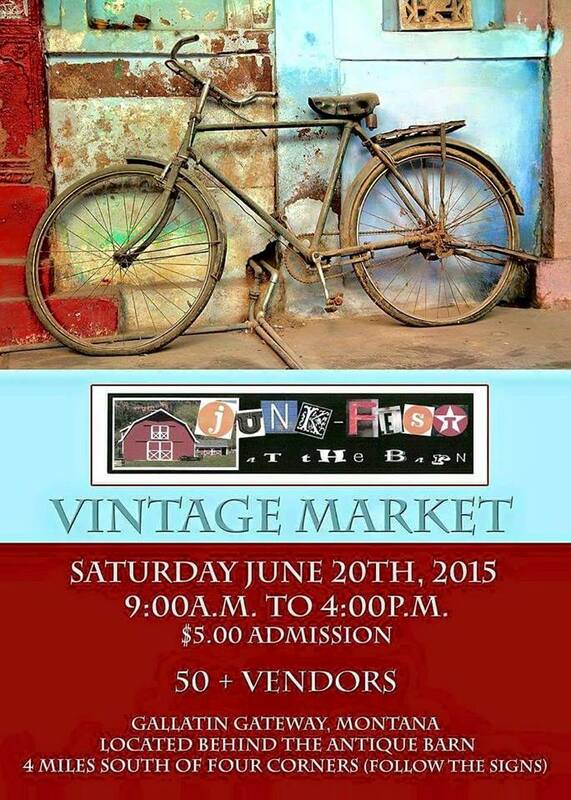 And the test I am cramming for is a show this weekend, Junk Fest! I hope to get some pictures of individual projects for you. Often times, items get finished and loaded before I get to photograph them. Here are some pictures of shows past. Here's hoping this old body holds up for a few more days! Oh my goodness I would love to shop with you! Love all your projects! WOW! Good luck on your show. When I was doing craft shows - by the time the show got there and we got set up, I was totally exhausted. So much work. But, so fun interacting with all of the people attending the show. Hope you sell it all.